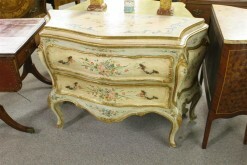 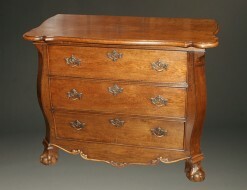 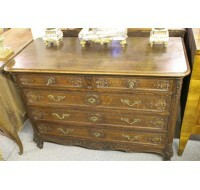 20th century French marble top commode.20th century French marble top commode. 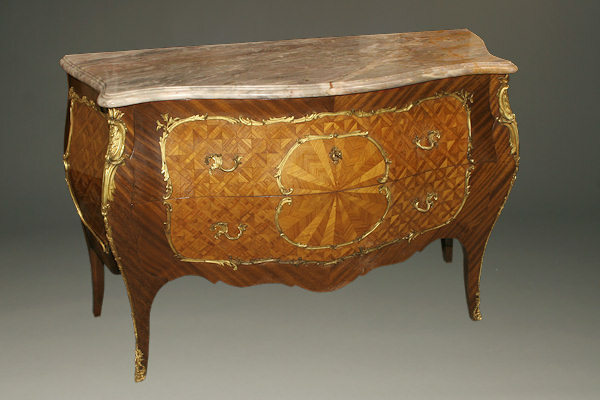 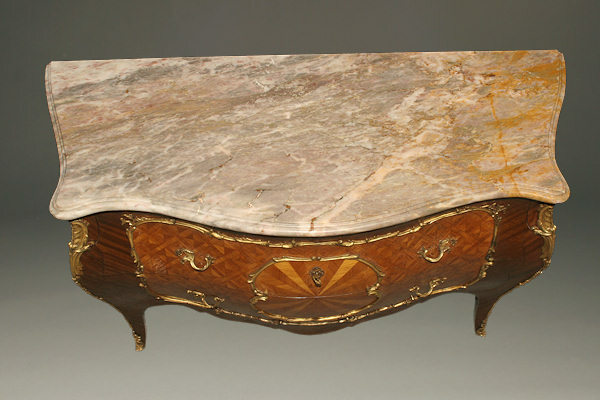 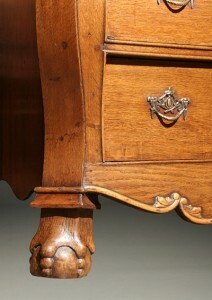 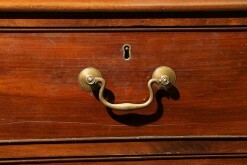 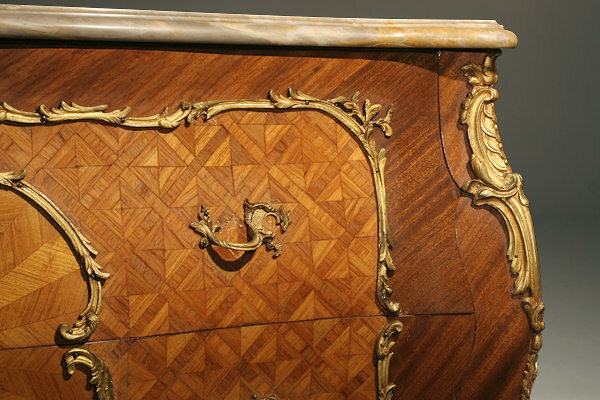 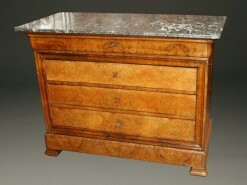 20th century French marble top commode. 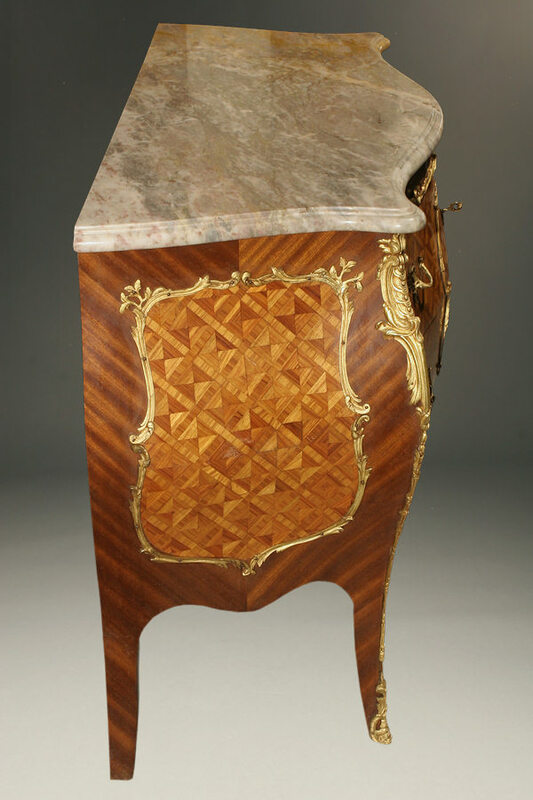 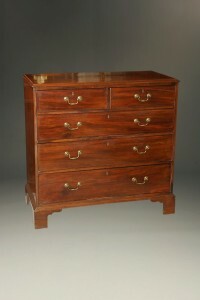 20th century French Marble top commode with parquet veneer and bronze mounts.